You are the manager. Real players & stats. Easy to Play. Try it! Click on the Stadium to play the Guru's Free online baseball game. MLB Ballparks and Stadiums: Listed alphabetically by Team, League and Year of first season. Seating capacities and field dimensions represent a typical season. Complete for 1998, some data as far back as 1884, including disbanded teams. Use the Guru's Data Archive to download a comlpete list of all MLB ballparks from history and an enhanced version of this table in spreadsheet form. Latin American Baseball Parks - Dominican Summer League Fields - Photos of fields for each MLB team affiliate in the Dominican. Taiwanese Baseball Parks - Taiwanese Baseball Stadiums - Photos of fields for three of the six teams. Ballparks of baseball - the fields of major league baseball. Sport Map World - Maps of stadiums. Need directions? DigitalBallparks - Eric and Wendy Pastore plan on capturing photos every park that ever existed in professional baseball (still standing of course). Ballparks - SABR members, Paul Munsey & Cory Suppes, supply photos and information about current (and future?) Major League ballparks. 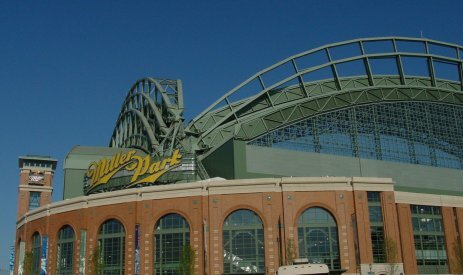 BASEBALLPARKS.COM - SABR member, Joe Mock gives rankings, observations and opinions on the different parks. 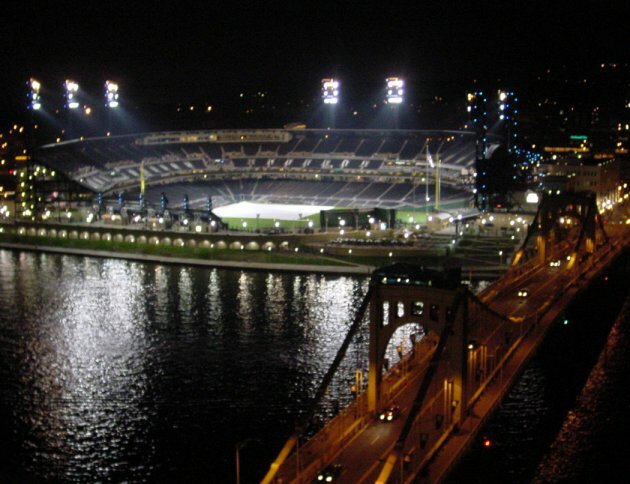 BallparkWatch - SABR member, Kevin Reichard, has ballparks of the past, endangered parks and league histories. Ballpark discussion forum too. 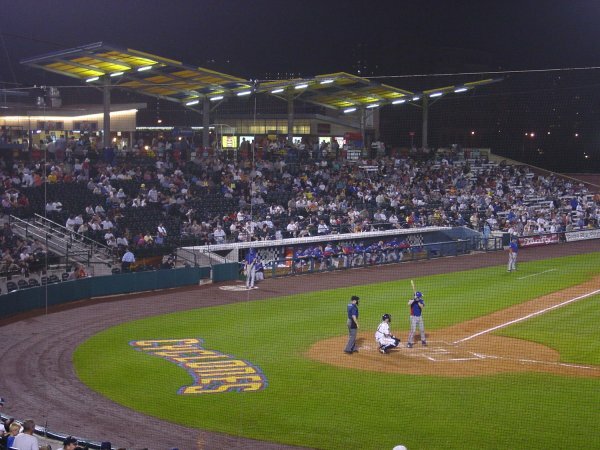 Ballpark Photos and Reviews - Brian Merzbach, has photos of 153 minor league parks and 32 major league parks as of the end of the 2001 season. Besides the photos, he posted reviews for most of the parks. Statistical Significance of Park Factors - V�r�s McCracken, Measuring significance of park factors. RotoNews - Report on new stadiums. Keep informed of the latest developments. The Braintrust is a free newsletter.